There she was. Standing at the huge sorting centre of Fida, a charity organization in Finland. 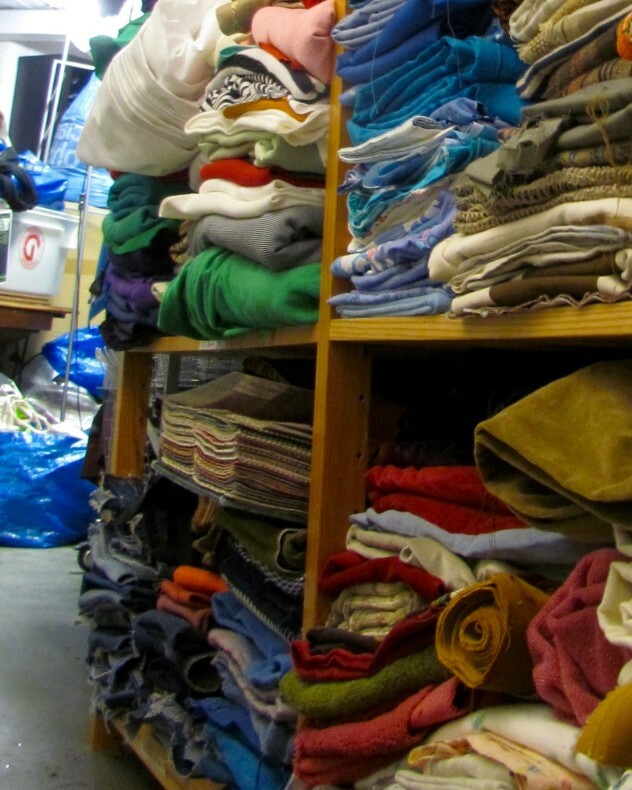 The space was filled with used clothes and other recycled textiles. 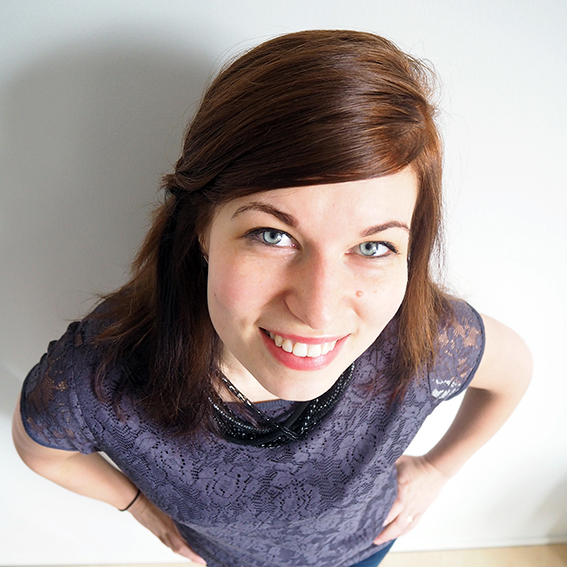 “There’s something seriously wrong with this system”, thought Paula Malleus, the founder of Remake EkoDesign and MEM. And became the pioneer of post consumer waste fashion, her collection would not damage the environment at all. A woman leaves the Remake Ekodesign store with at least eight bags and a smile on her face. A quick “thank you again” is yelled happily from the door. “That one goes to Voice of Finland show this evening,” Paula Malleus explains and straightens her red beanie. Her handshake is strong and friendly. As is she – the mother of four kids, the Remake collective and her own post consumer waste collection MEM by Paula Malleus. Not forgetting that she is also a dressmaker, cobbler, life skills coach and master-seamstress. But how did Paula ended up to be all this, to be the first one in the world who has a collection created from textile waste only? Paula started sewing only at the age of nine. Thanks to her grandma, who has always been recycling everything and sewing and repairing clothes as long as Paula remembers. According to Paula, she took valuable wools and old sheets from her mom and turned them into clothes. She never bought textile, everything old was turned into something new. However, she never thought it could be something she could actually do for living until grammar school was over and a woman in the employment office suggested it. The sewing machine, a Christmas present for a 15-year-old teen, and the fitting dummy had just been her leisure time things. 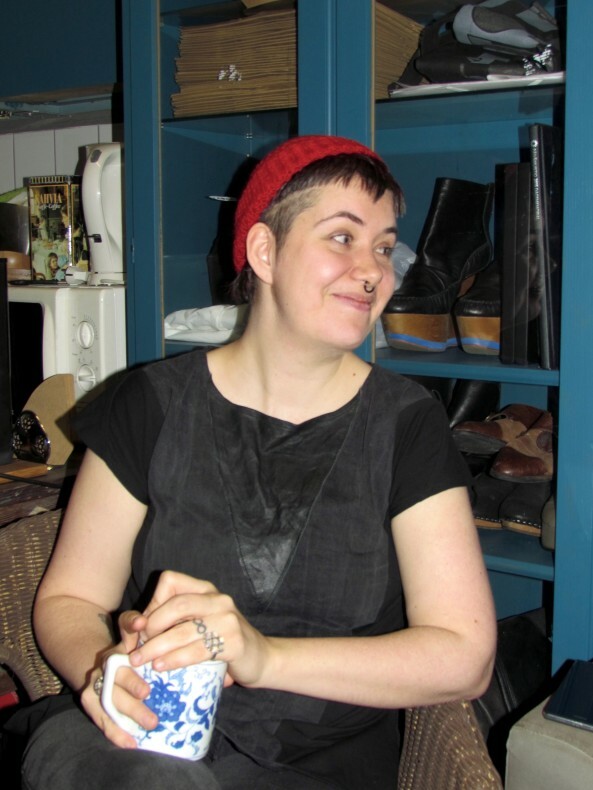 Although, Paula graduated from the Helsinki professional school of dressmakers in 2001, she did not find work or had temporary jobs she didn’t actually like. Together with her friend Pia Leikas, and some red wine, she dreamt of a company of her own. Nothing ever happened though. She fed up for the situation and studied to be a cobbler and later, a life skills coach. But still, no work. In summer 2007 she did something unexpected. The wave of creativity struck her. “I swore to myself that I would never sew again. And there I was, pulling my dummy from the closet and putting my sewing machine on the table,” Paula describes with vivid hand moves. With trembling hands she reached out for her mom’s old, long-long scarf and fitted it for the dummy. Sleeves, collar, a belt. A vest jacket was there in seconds. 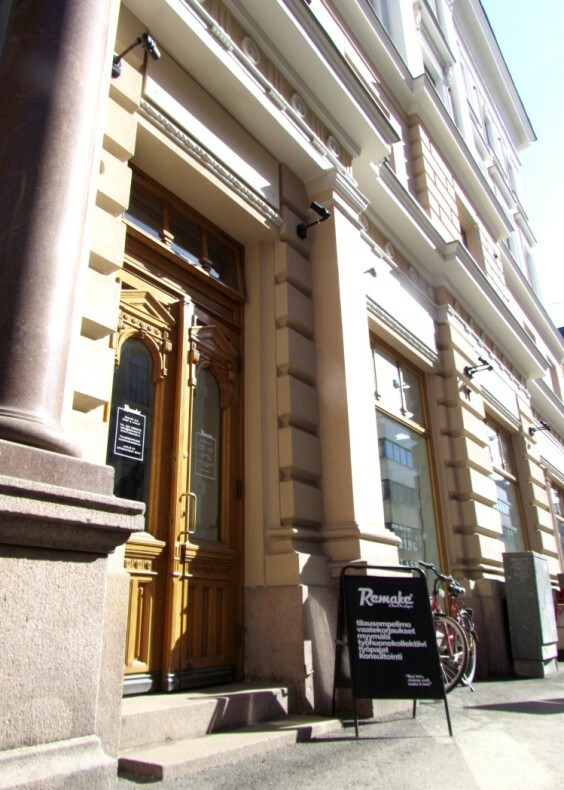 The company was named Remake, which still, after almost 10 years, is the core idea of the collective. 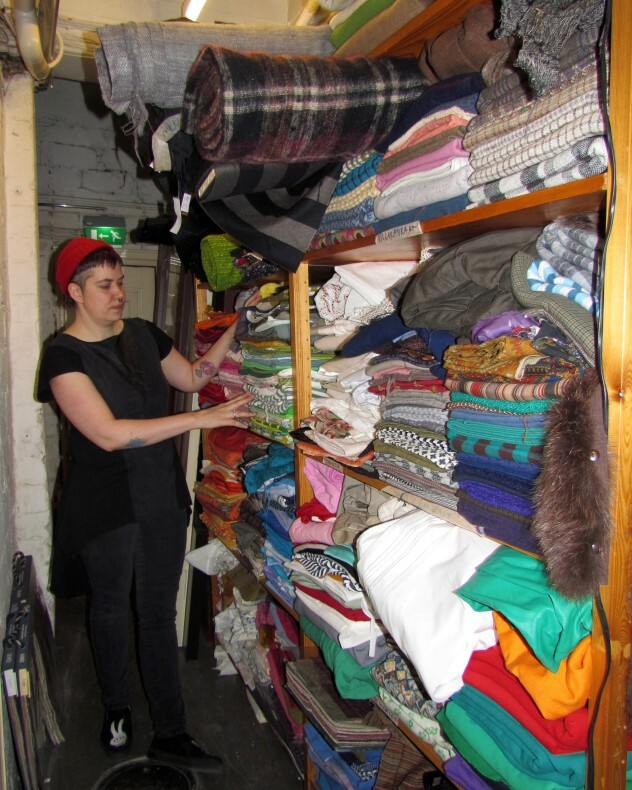 They recycle, upcycle and re-make clothes, jewellery and interior design from post consumer waste. Paula admits that they didn’t know anything about being entrepreneurs or how things must be done. “Neither we count was the idea profitable or not, not we knew nothing about the recycling business. We kind of laughed to ourselves, were we mad to do this”, Paula laughs, but stops rapidly. She tells how she, together with Pia, went to Fida’s sorting centre. The two passionate entrepreneurs wanted to take clothes from there and see how they could work them, change them, create something new. While standing there, the amount of textile waste concretised. An enormous mass of clothes, all waste. The laugh stopped. The madness of the business disappeared. They were entering an area in the field of garment industry where only a few had touched. The friendly tone in Paula’s voice changes to a serious one when she talks about consumer waste. 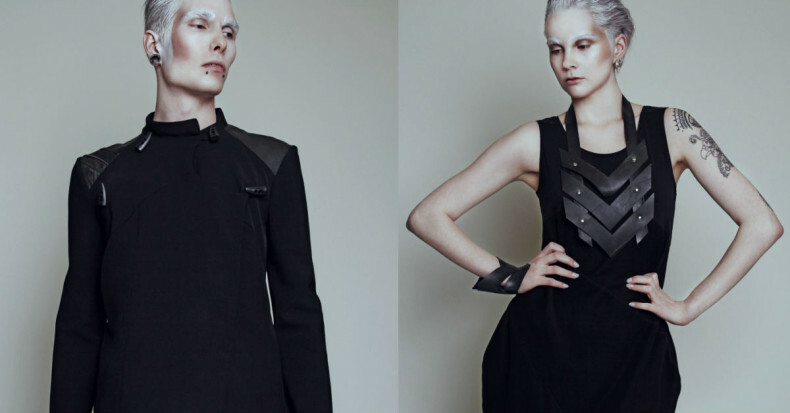 When it comes to environmental issues, making clothes isn’t an insignificant matter. It takes energy, materials and millions of litres of water. Actually, if being precise, one T-shirt takes 2720 litres of water. That’s how much we normally drink over a three-year period. This is just a tiny pile of textiles Paula and others from the Remake collective have at their Remake Second Hand, Arkadiankatu 31. 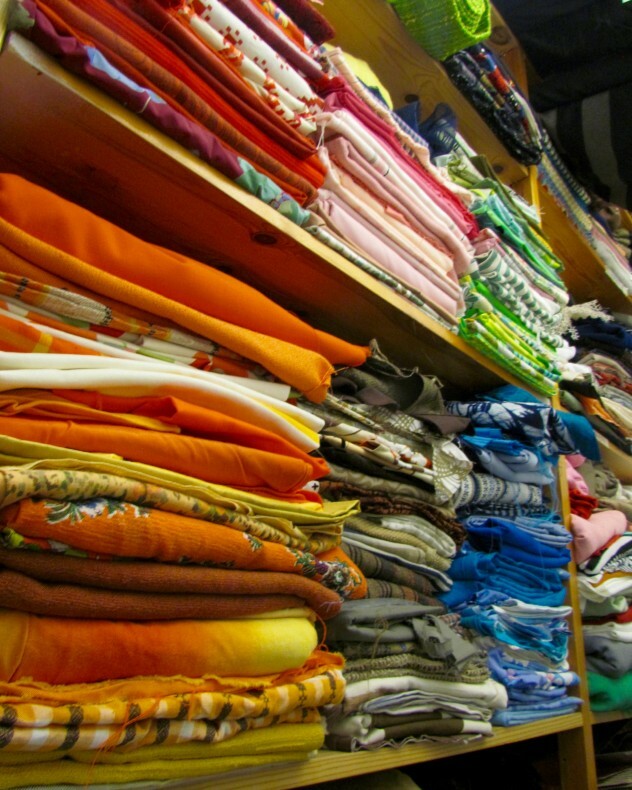 The current clothing industry also produces fabric waste during cutting and sewing approximately 15-20 %. 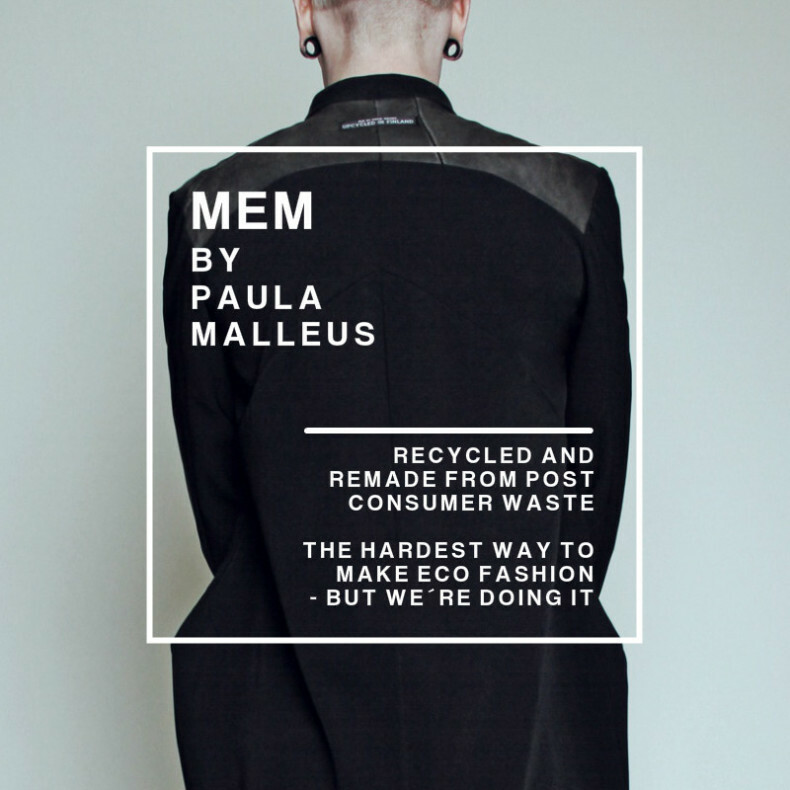 Paula’s clothing line, MEM by Paula Malleus, doesn’t consume natural resources at all as she uses only materials that already have had their first run in life. She questions that it really doesn’t matter if the cutting waste is 0 since the fabric is still made. The new fabric in itself is too much. According to Andrew Morgan’s document The True Cost (2015), between the years 2000 and 2010 the consumption of textiles has increased 47 %. New collections are produced six times more. Paula encourages people to think about the message they send to the old system, to the huge fashion companies. Paula questions also her own way to do fashion. 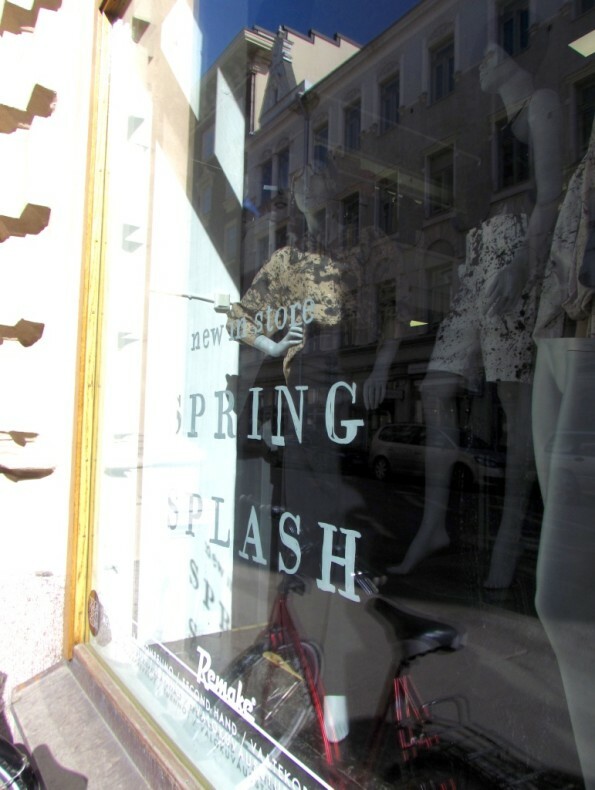 Her pitch gets higher as she gets excited when she talks the idea of slow-process fashion. Is it necessary to make even a collection of clothes? She describes MEM as a pioneer and her work as multi-dimensional and fearless. The words are totally agreeable. 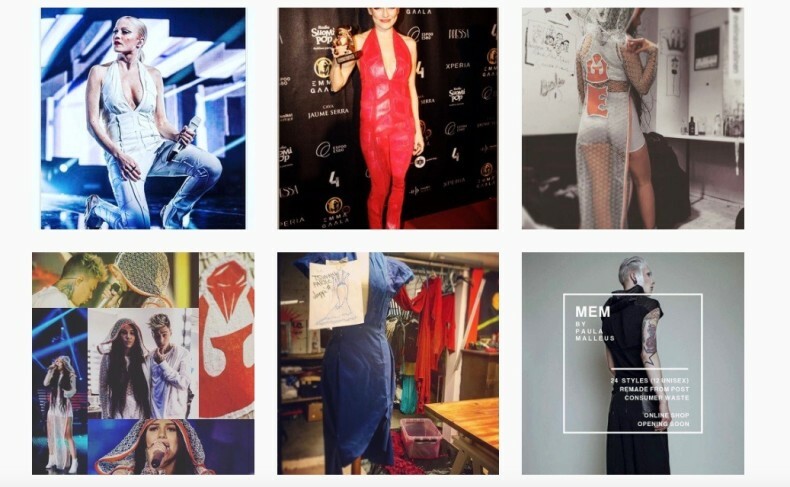 She breaks the traditional ways and patterns of doing fashion. Her way of designing is strong and really, when you get a piece of her design to your hands, you can’t do nothing but admire the work. The detailed, careful and uniquely structured work. Paula gives a new life to black denim from used jeans, jersey from t-shirts, leather from old leather jackets. All materials, used by Paula, are collected from the textile waste flow of the Finnish Red Cross, the biggest recycler in Finland. 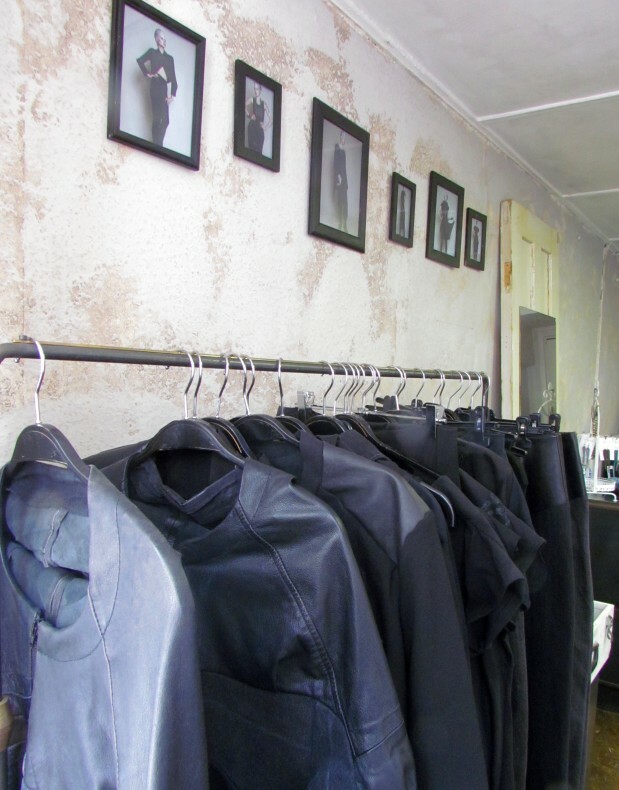 Paula uses, for example, black denim from used jeans, jersey from t-shirts, leather from old leather jackets. The fabric or the garment is used so that the weak, worn parts of it are cut off. In addition they are safe. A recycled garment has already lived once, survived from one cycle, carries one story with it. So it is ready for another adventure. “And I love creating new ones for it”, Paula highlights.